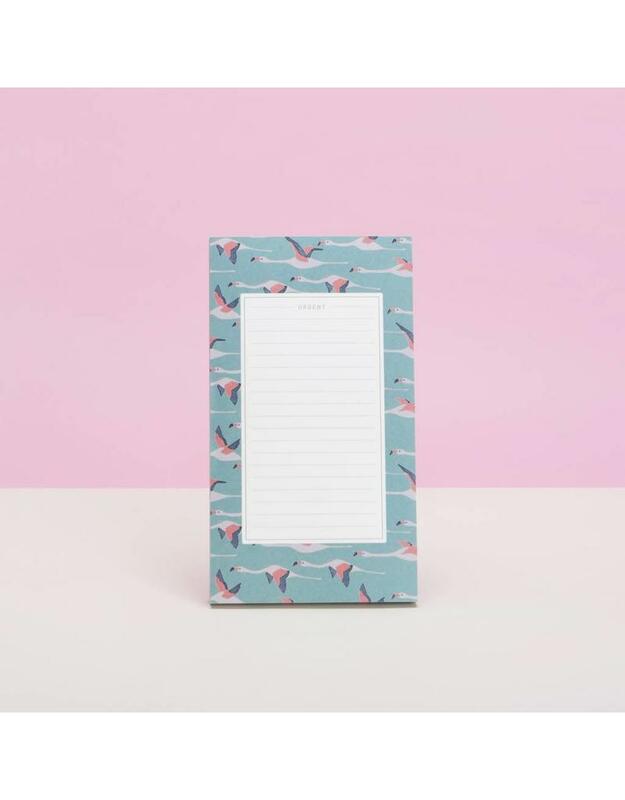 Dress up your daily reminders, notes, and lists with this patterned notepad. 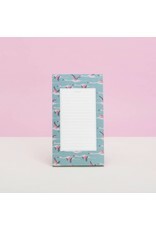 Made in France by Season Paper, it features 75 tear-off lined sheets with a decorative pattern border. Glue-bound with a cardboard backing. Measures 3.9" x 7".